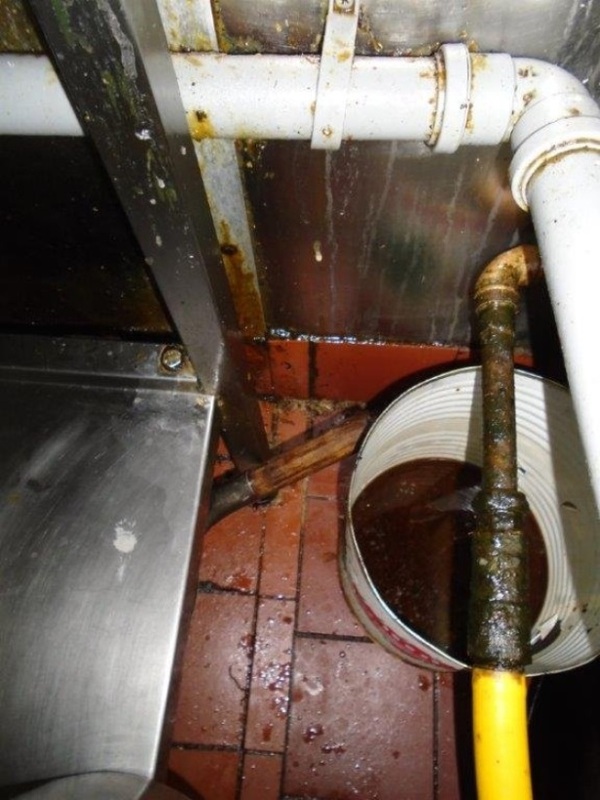 A popular Chinese take-away in Welwyn Garden City has received a hefty fine of £14,000, after pleading guilty to three food hygiene and safety breaches. 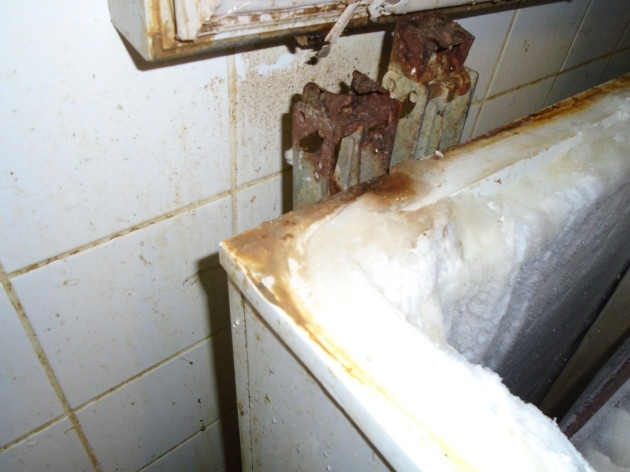 Located in Shoplands, Welwyn, Hoy Che was found to have dirty kitchens and food stored at unsafe temperatures in a routine unannounced inspection by Welwyn Hatfield Borough Council on 25th January 2016. The takeaway joint, popular for serving Chinese food as well as fish and chips, received a Food Standards Agency Food Hygiene Rating of 0 out of 5, meaning ‘urgent improvement’ was necessary. On 22nd March 2017, owners of Hoy Che and traders of Asian Gourmet Ltd Choon Teoh and Sau Loh, appeared at St Albans Magistrates Court and pleaded guilty to three charges of food hygiene breaches. A further 26 charges were dropped by prosecution, as the Welwyn Hatfield Times reports. “There was a follow-up visit on June 27  and mouldy food items were taken. There was mould on the walls and tiles missing on the walls and floor. The extractor fans were not working properly and they were clogged with grease. They were fined a total of £14,284.23. Councillor Bernard Sarson, Executive Member for Public Health, said: “We're pleased the court recognised the seriousness of these breaches. “To protect the safety of residents and visitors to the borough, we want to work with business owners wherever possible and only use prosecution as a last resort.